DIVERT FLOOD WATERS AWAY FROM ANY OPENING. River Works or Pollution Control. Why Choose Our Fabric Water Dams? 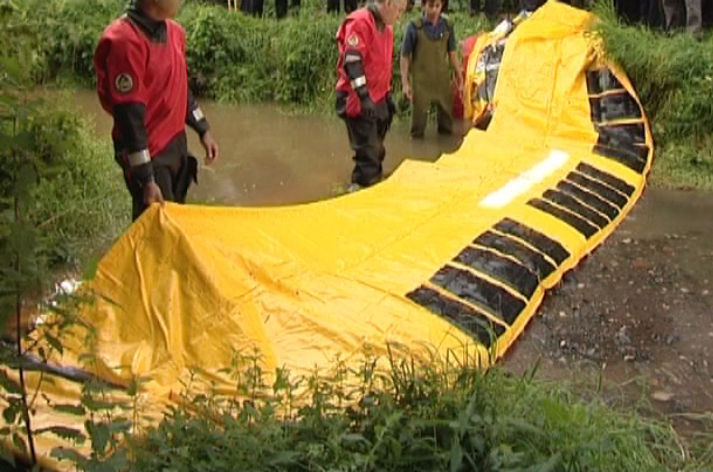 Our Pop Up temporary flood barriers use the weight of the water to divert flows. Perfect for flood water diversion, pollution control or river works. Simply roll out the flood barrier and when the flood waters hit the barrier it will rise automatically via the top leading edge. The water will weigh down the base of the barrier which will create a seal with the ground terrain. 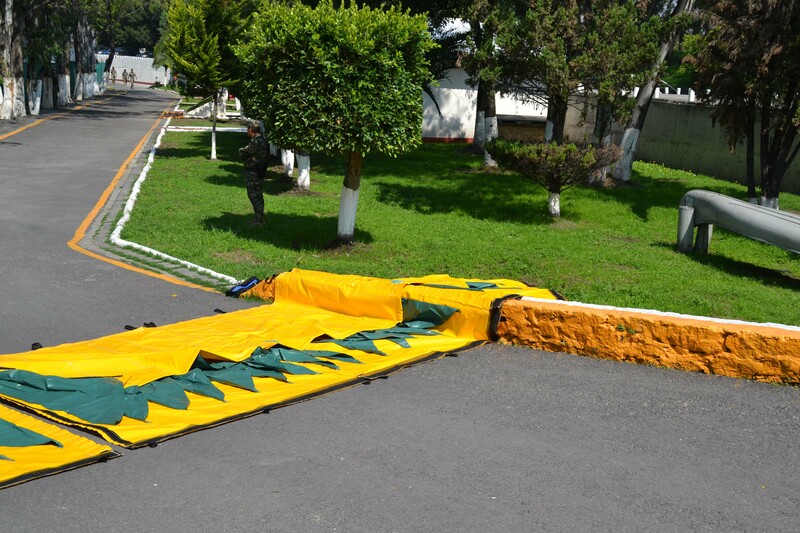 The barrier can be deployed in minutes and doesn’t require any power source or pre-inflations. Our fabric water dams are available in three heights. 0.5 metre, 0.7 metre and 1.0 metre high. We can provide in a number of lengths. 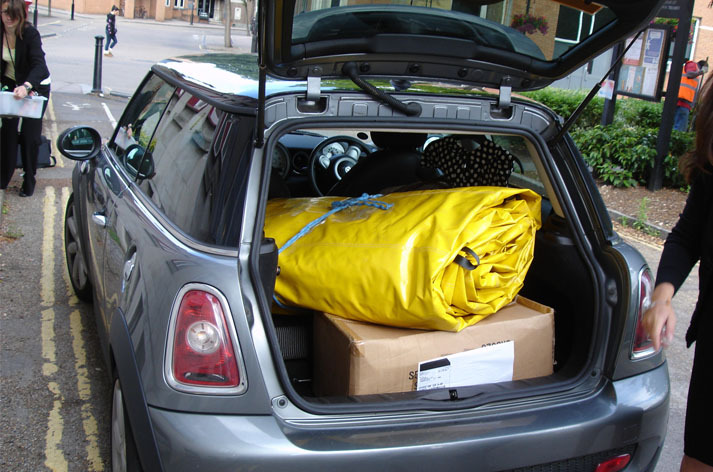 These lengths can be easily and quickly joined via a velcro fastening system. 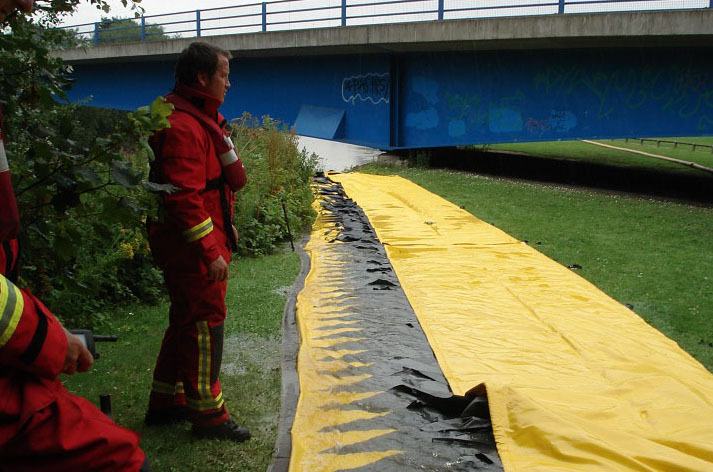 Enabling a flood barrier over any size to be deployed. Ideal for emergency situations, when running water (such as burst water pipes) needs to be diverted away from assets quickly.